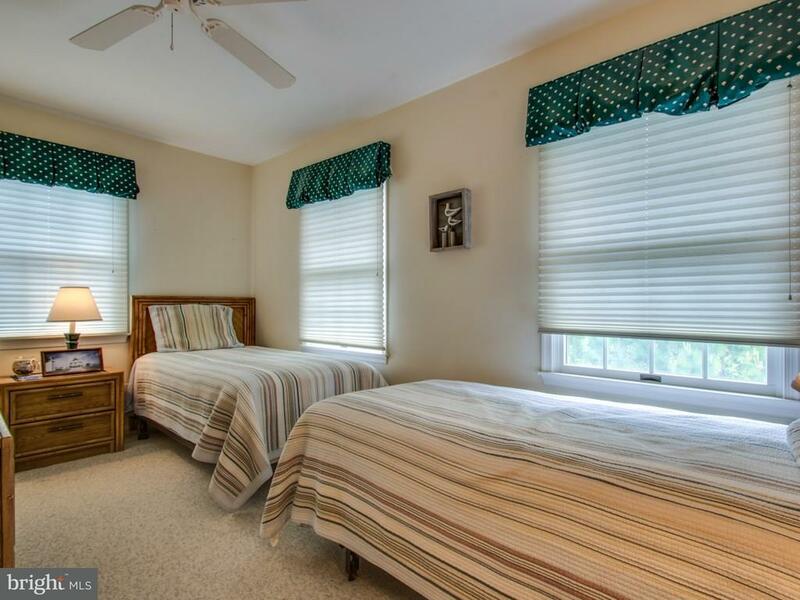 I would like more information on 31905 Jeremys. 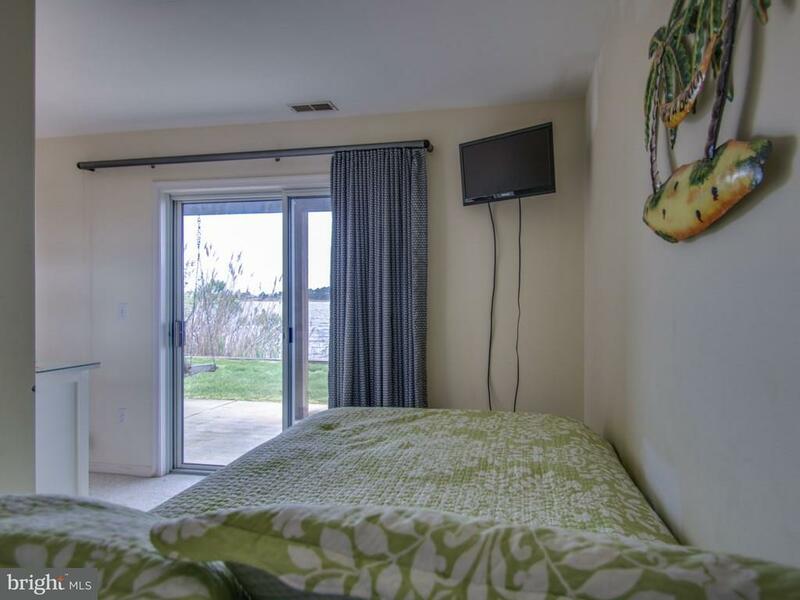 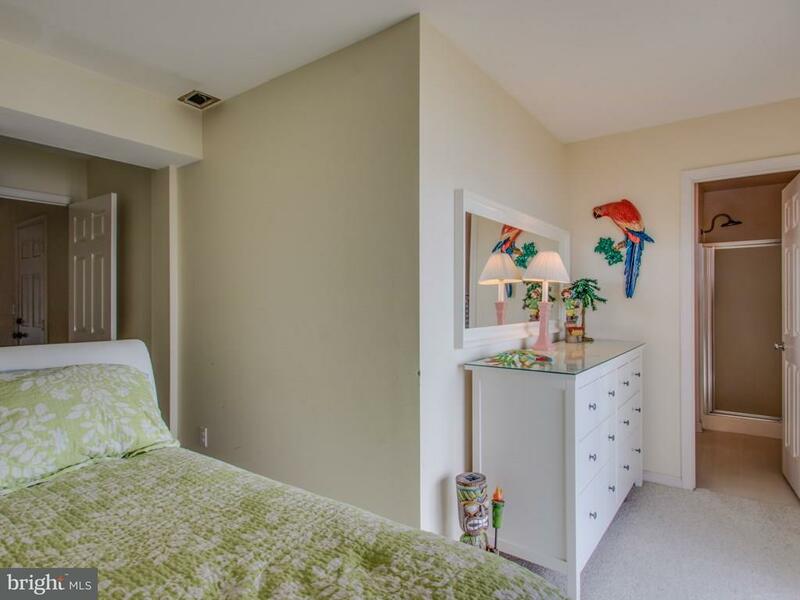 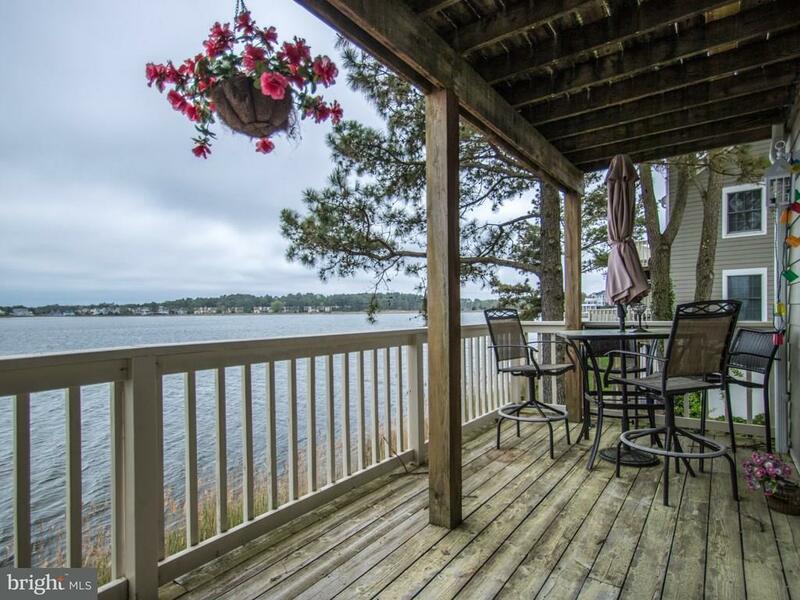 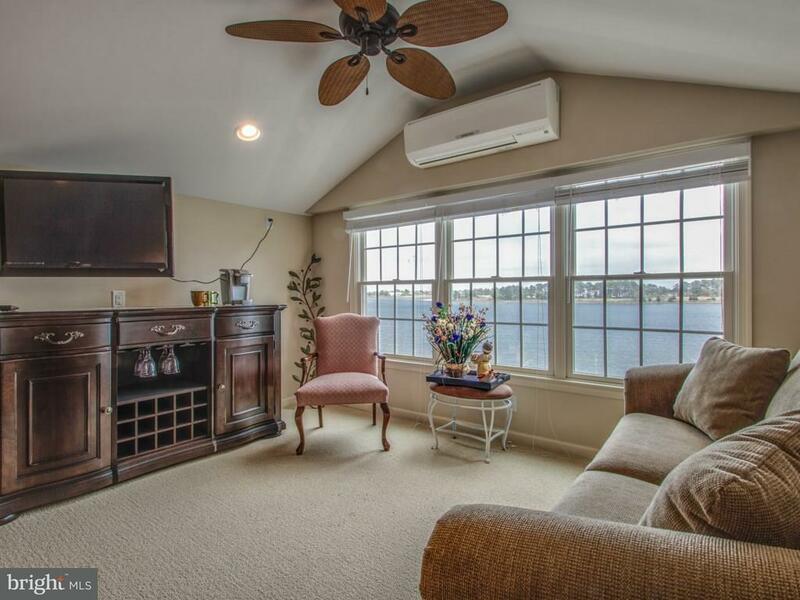 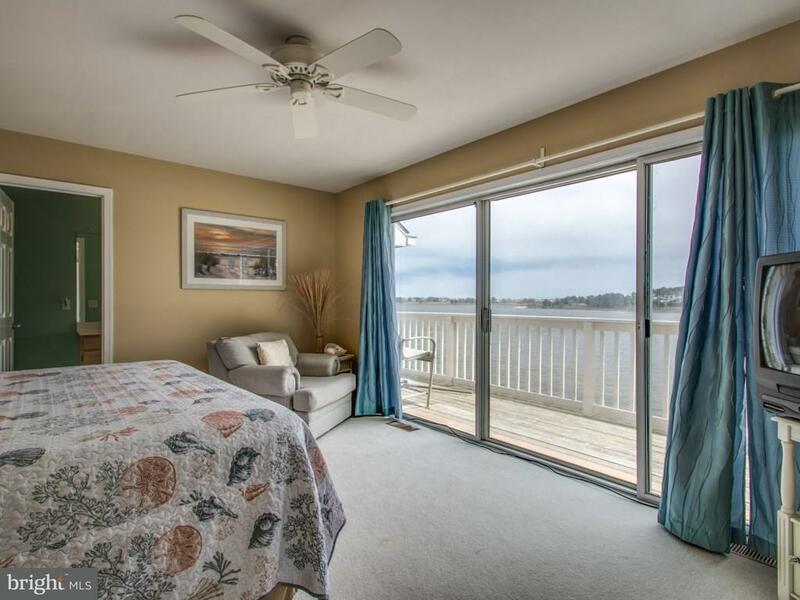 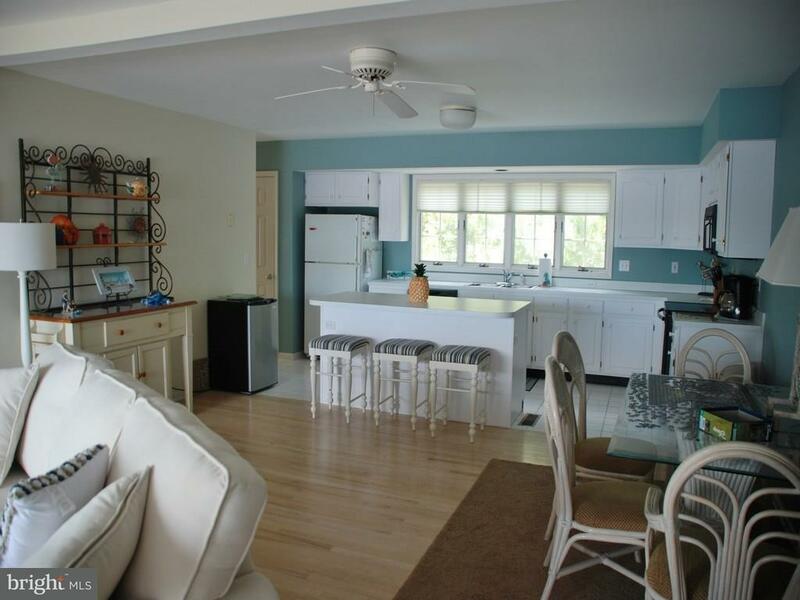 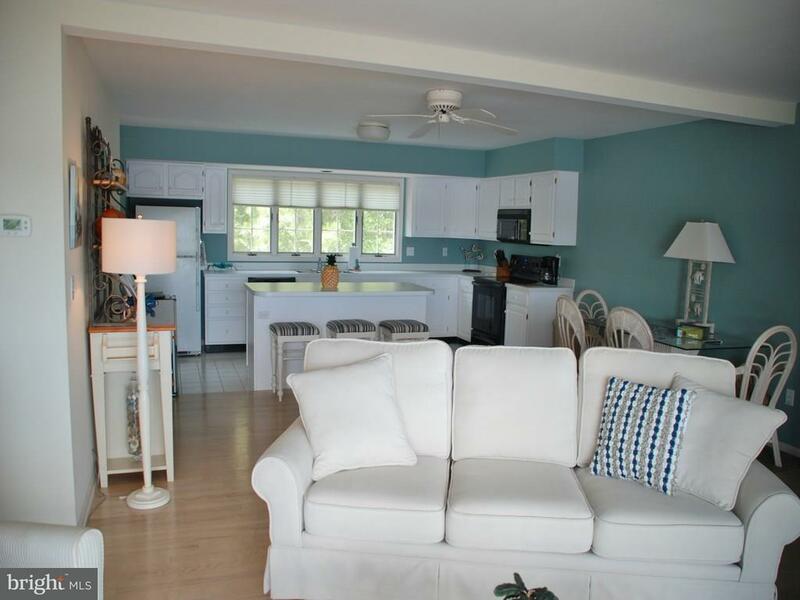 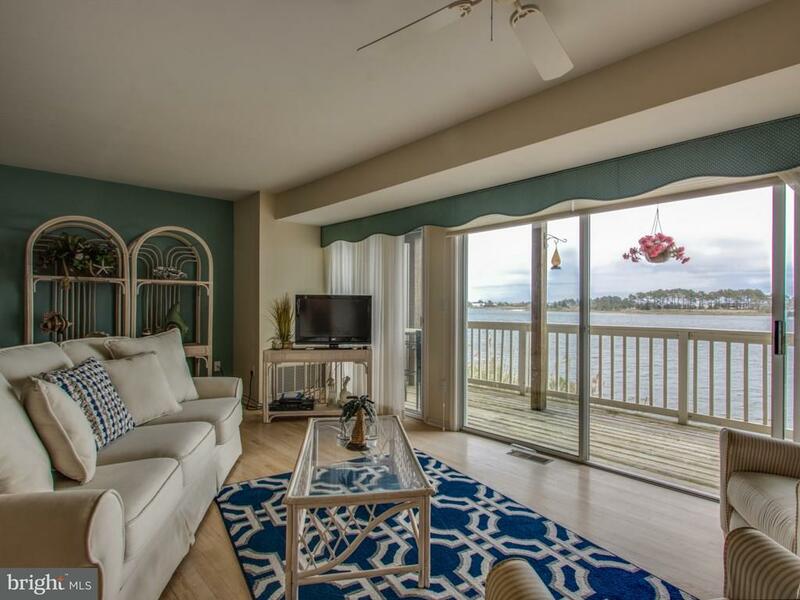 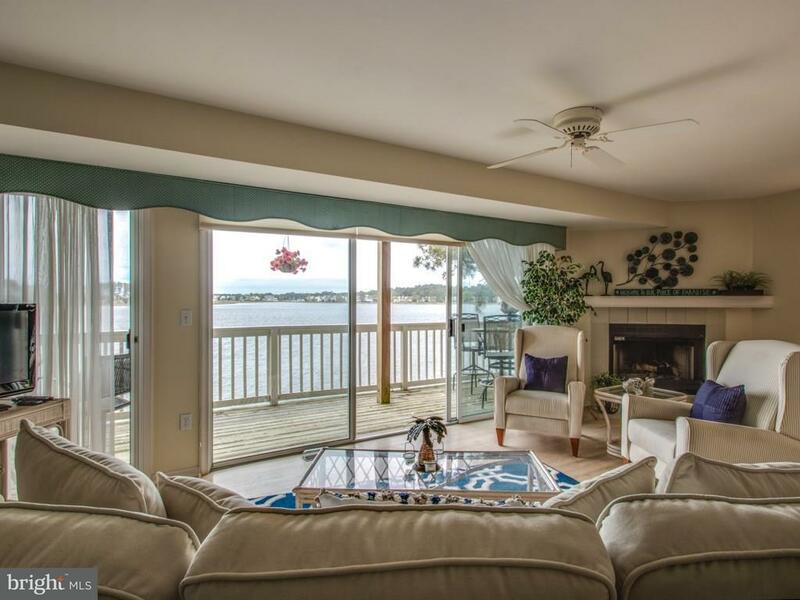 Discover this waterfront end unit townhouse on the Salt Pond with magnificent views! 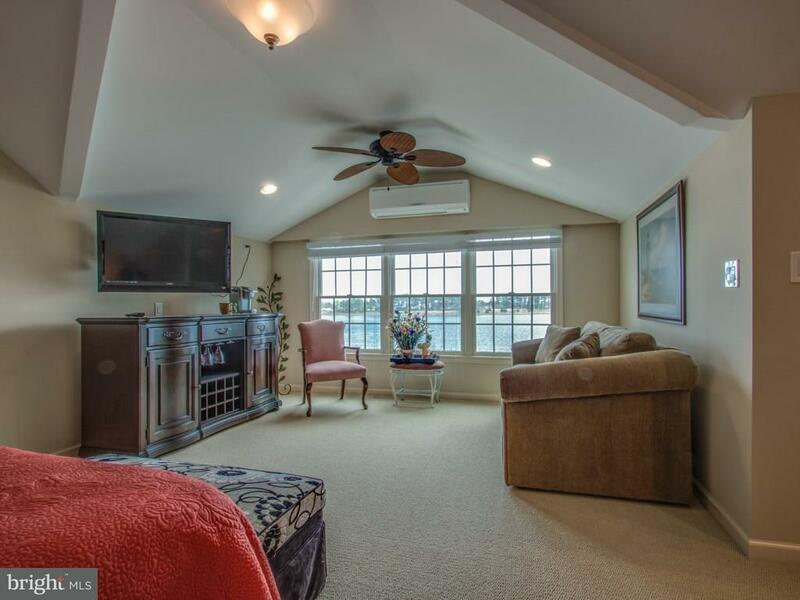 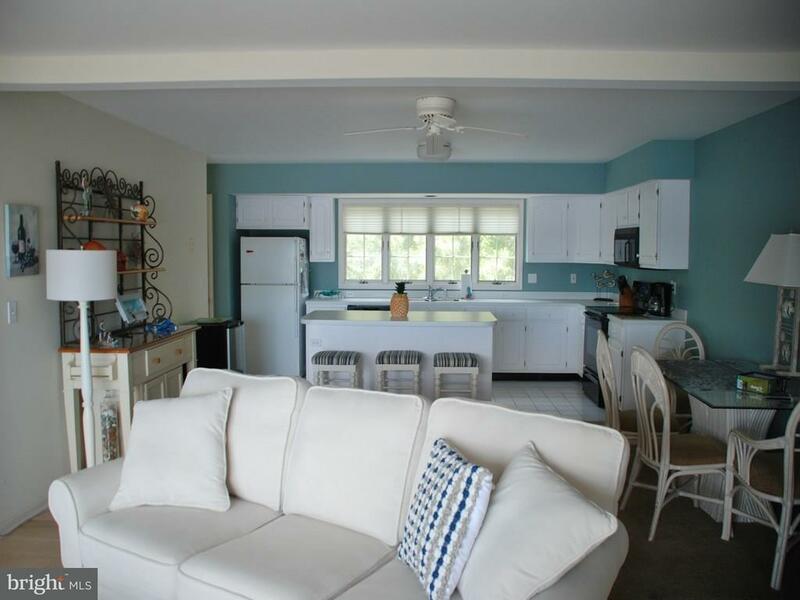 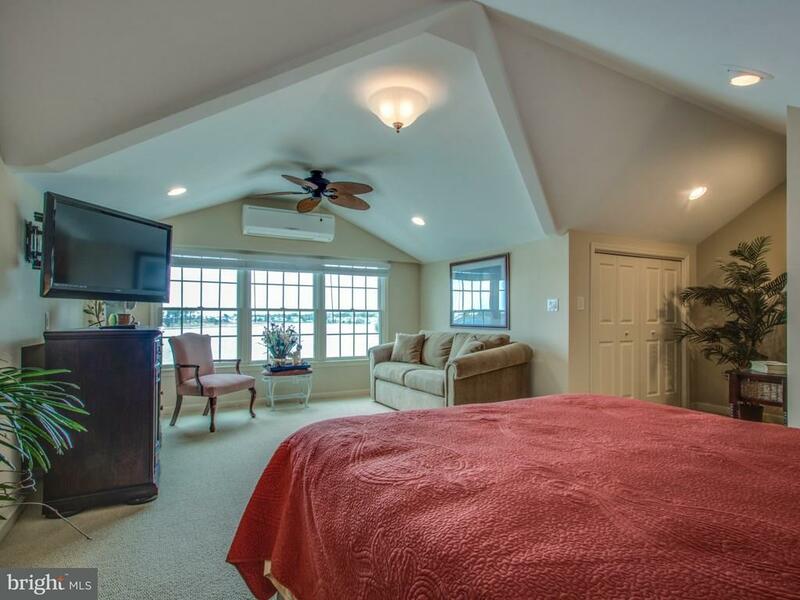 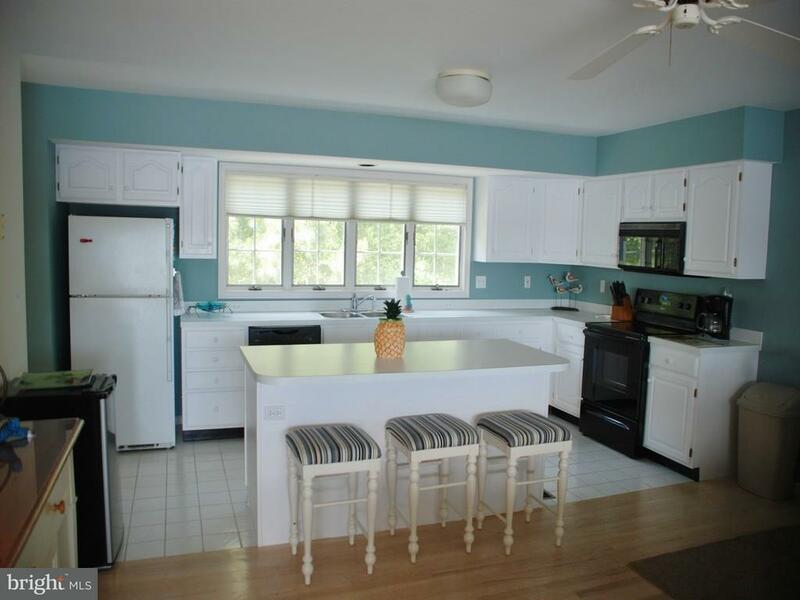 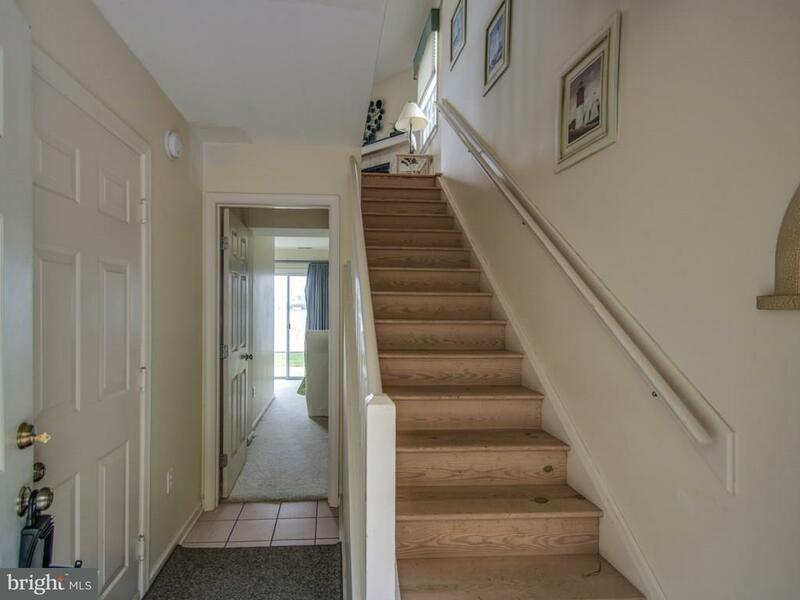 First level features large two car garage, storage, first floor bedroom with full bathroom, and back patio leading to dock on the Salt Pond. 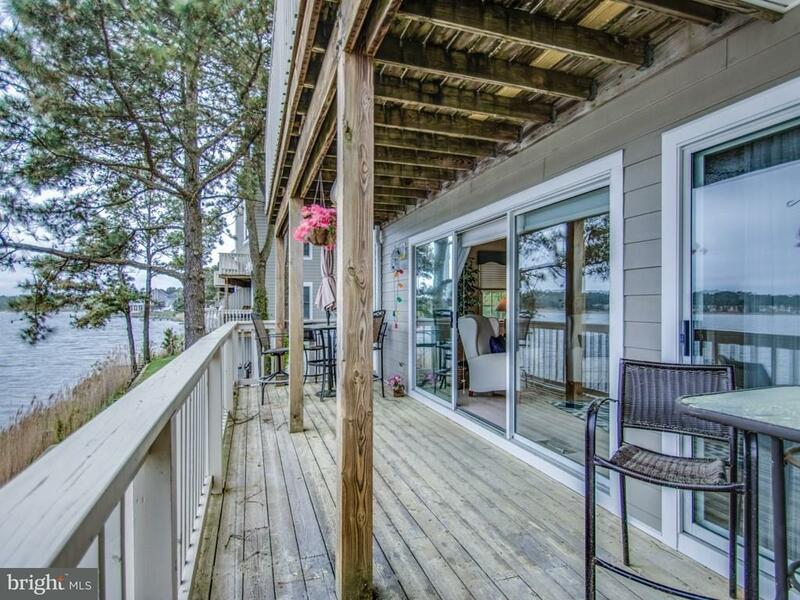 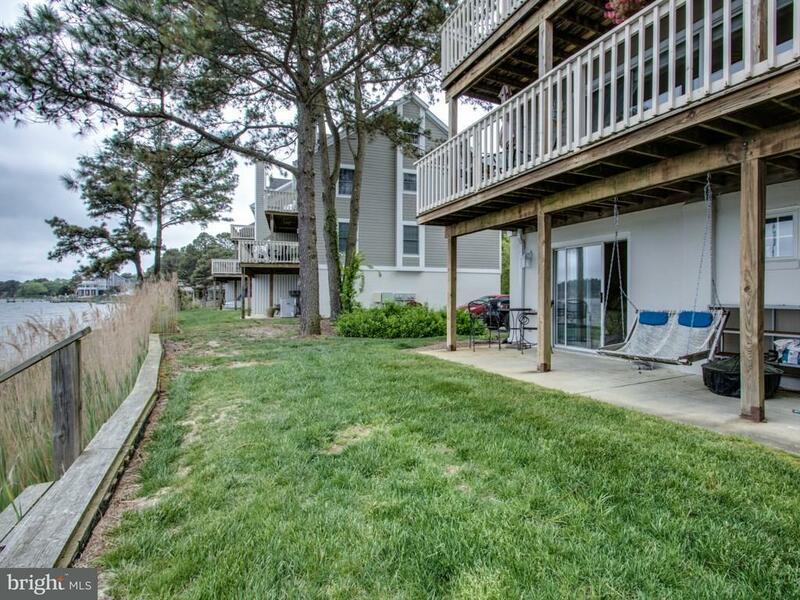 Second level is an open concept kitchen, dining room, great room with fireplace, and deck to watch sunrise and sunset over the water! 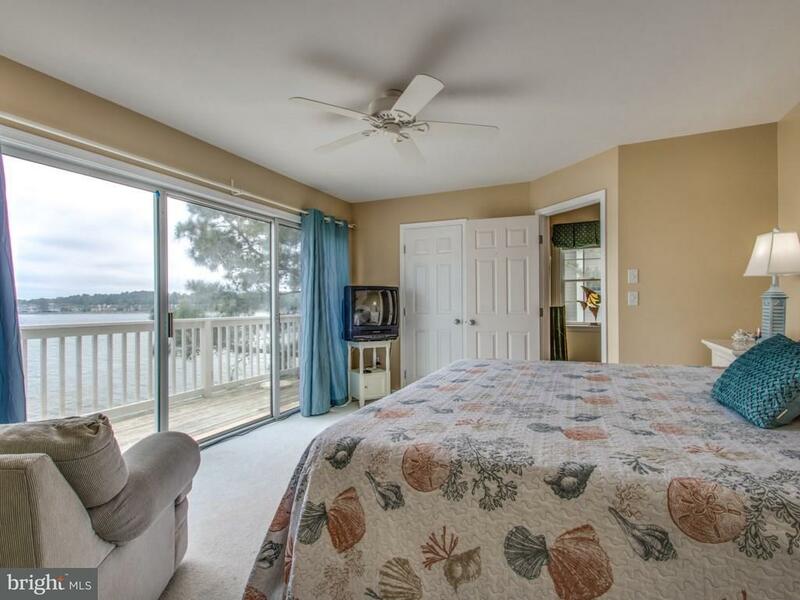 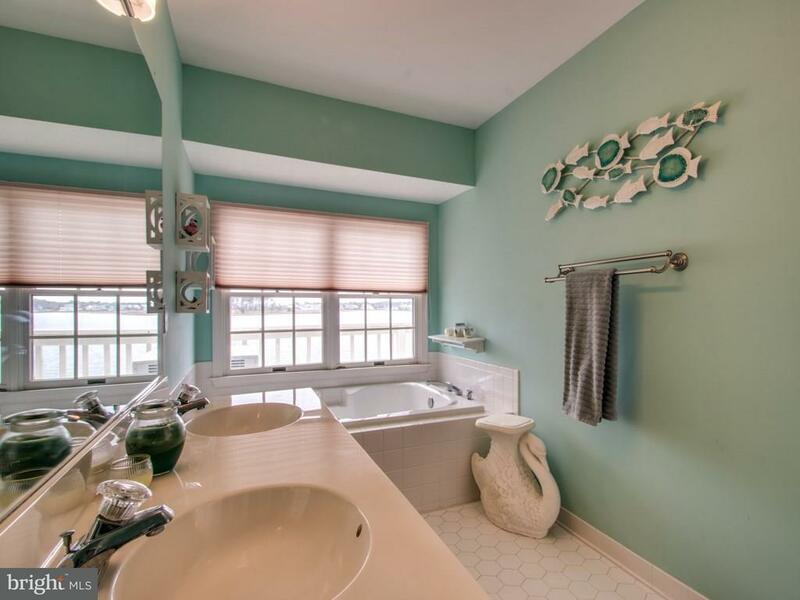 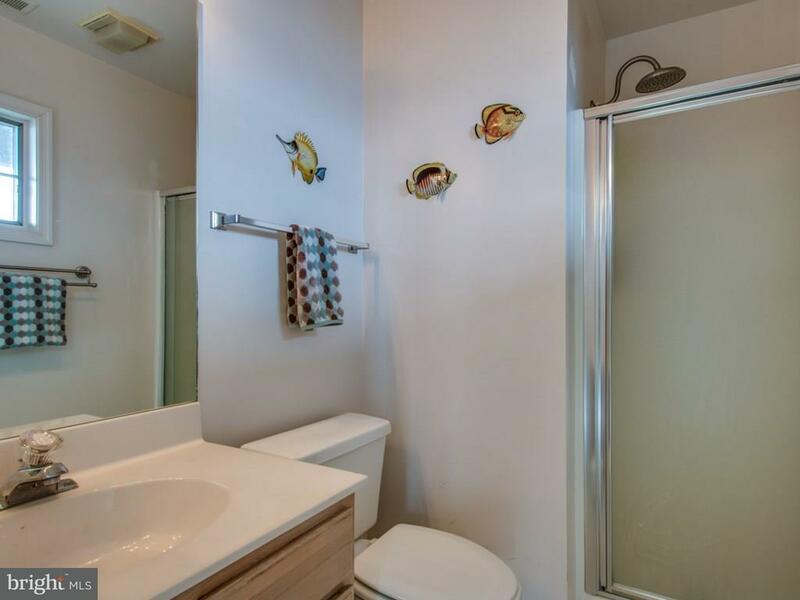 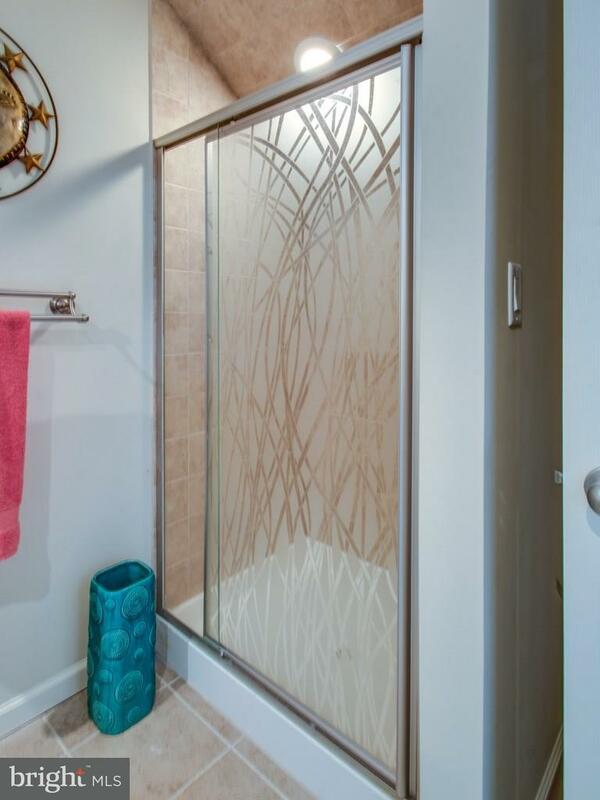 Third level has a master suite with Jacuzzi tub & shower and waterfront deck, and two additional bedrooms that share a full bathroom. 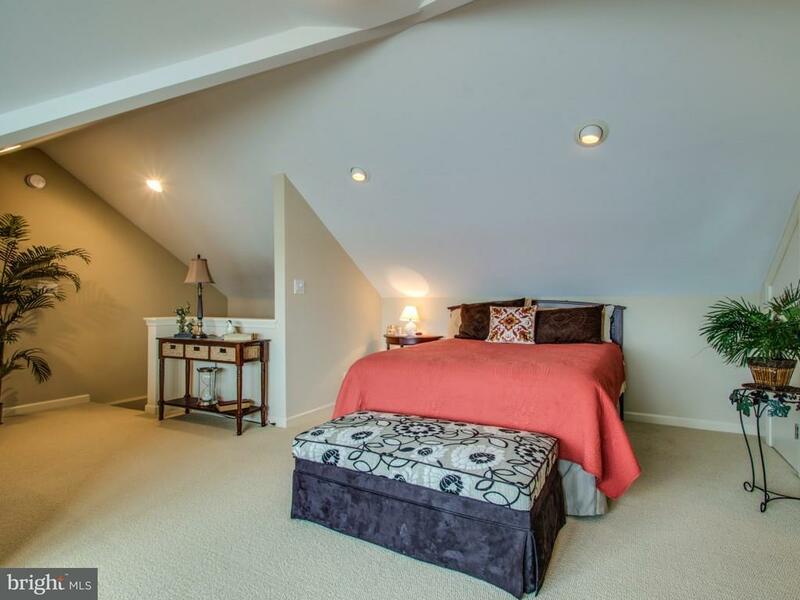 The fourth level is another master suite with breathtaking views. 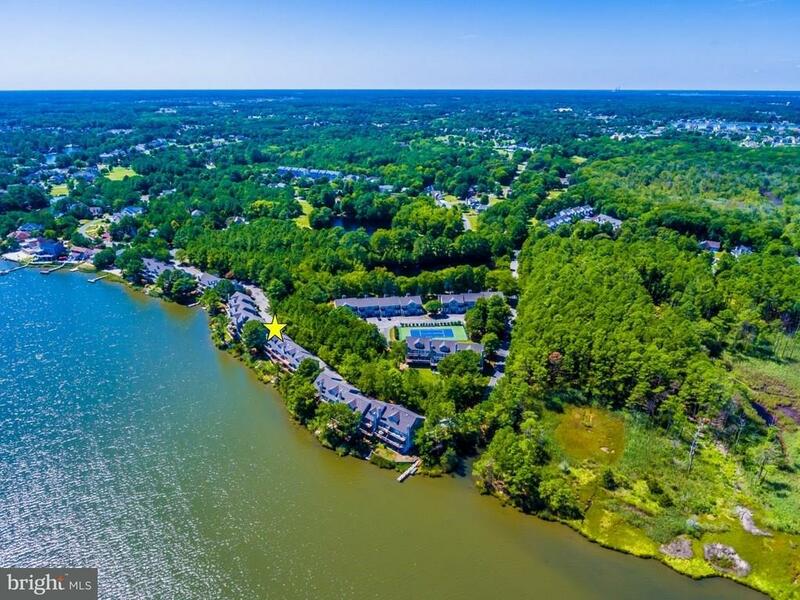 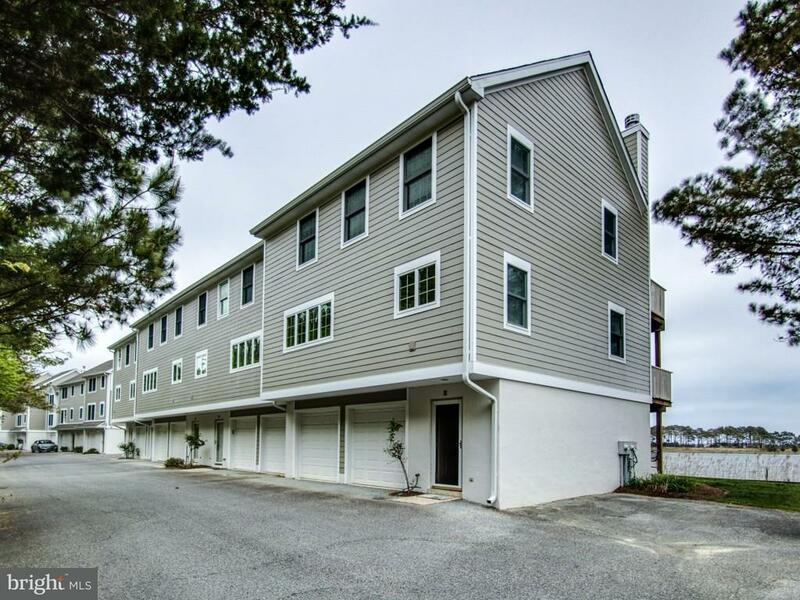 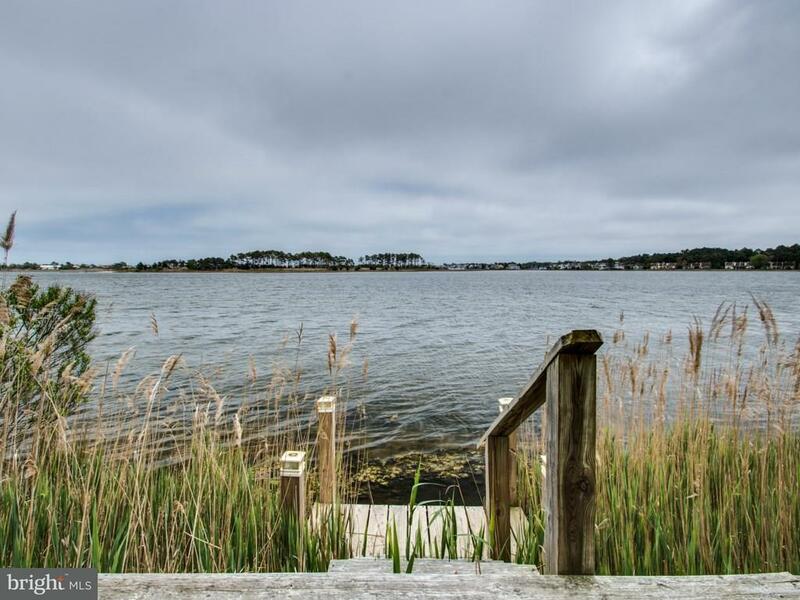 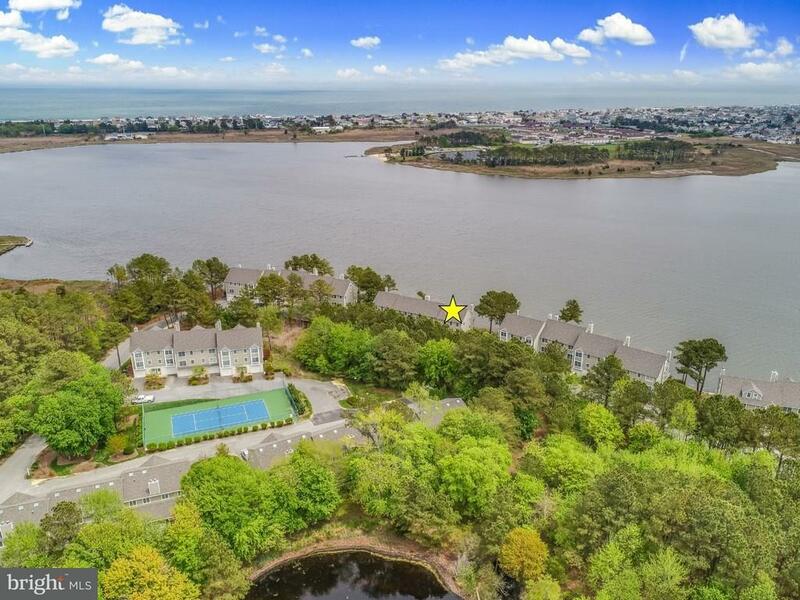 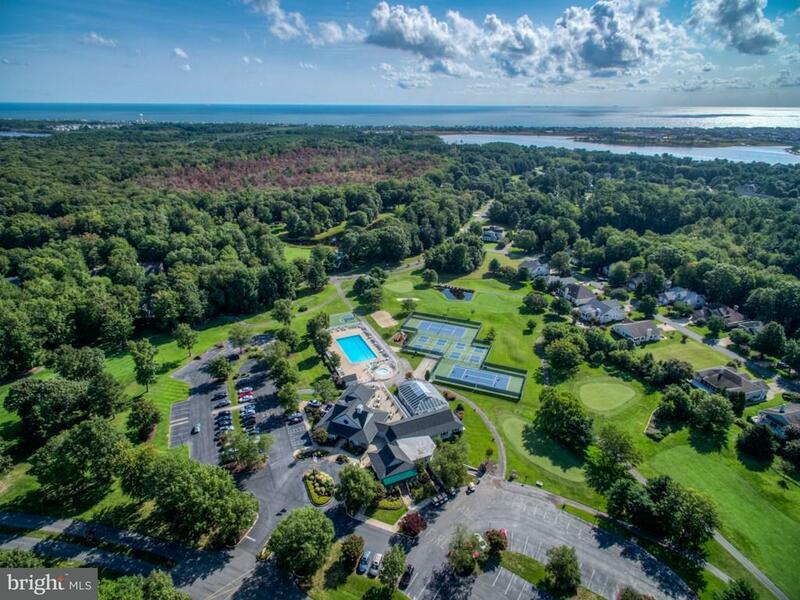 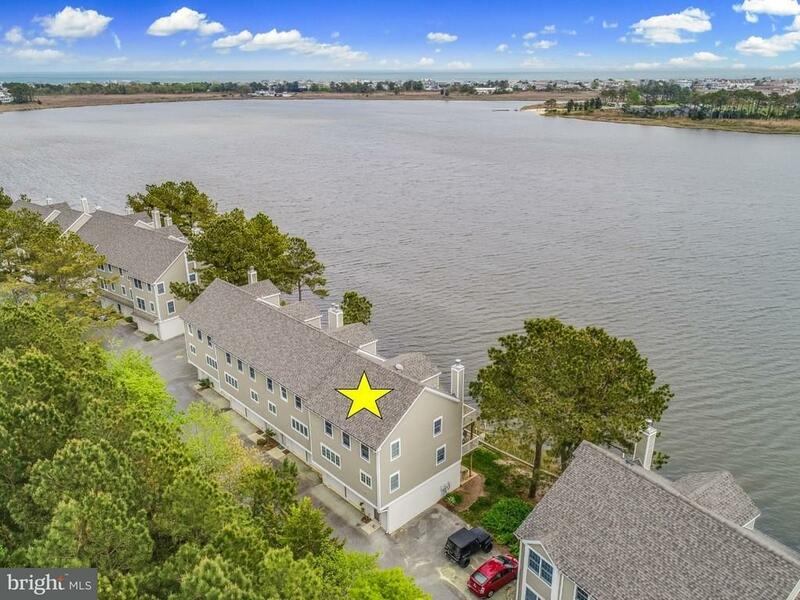 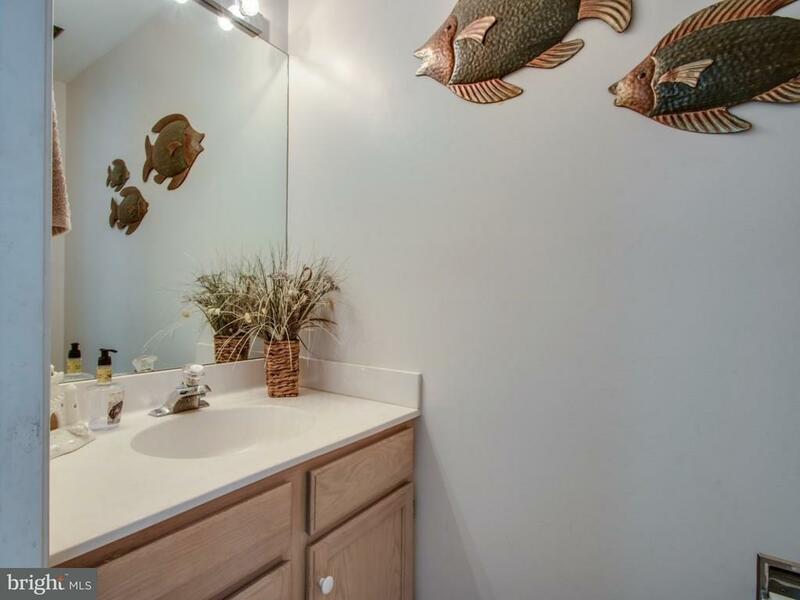 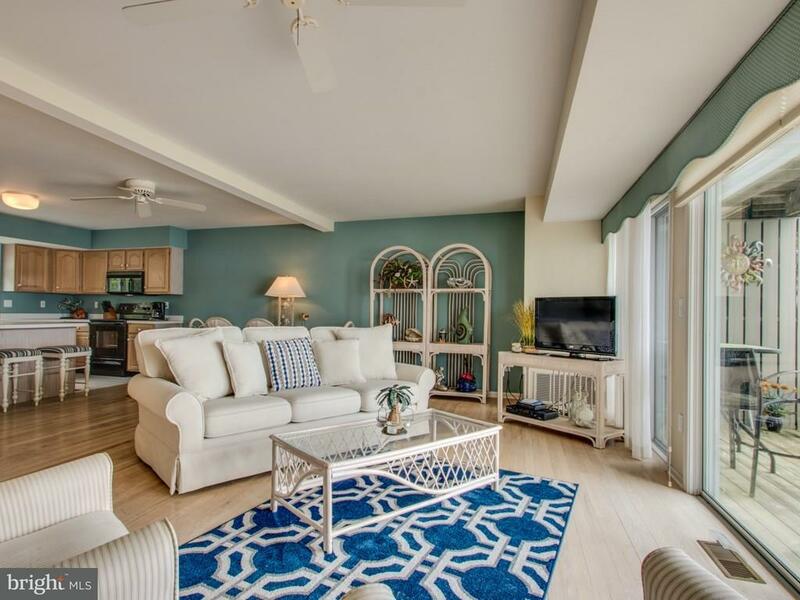 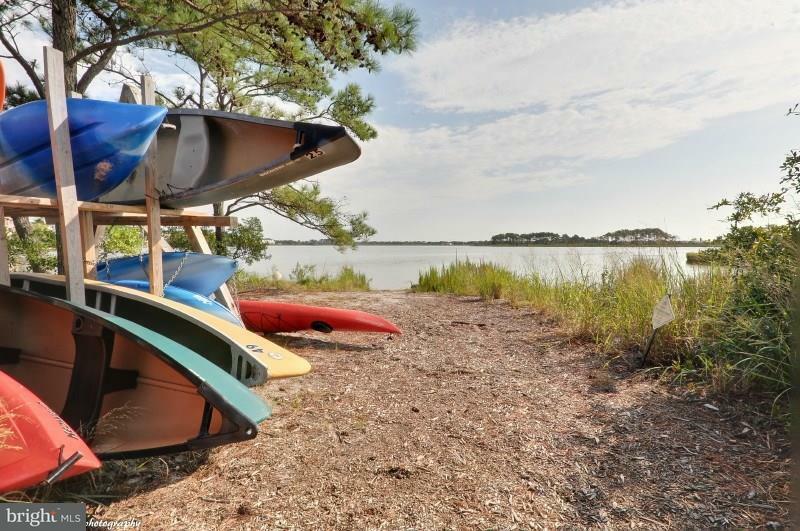 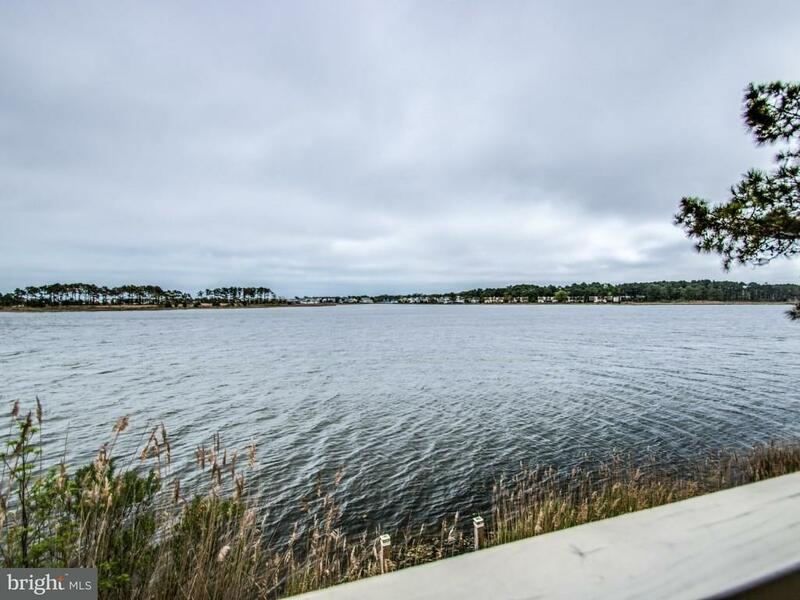 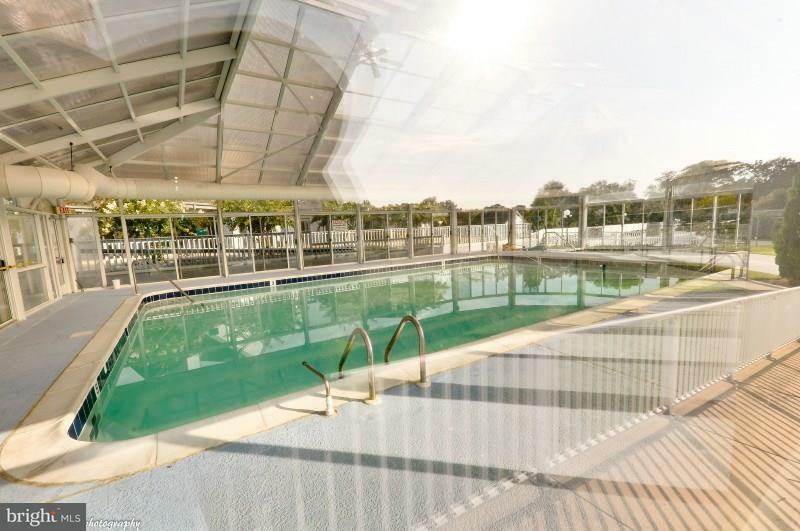 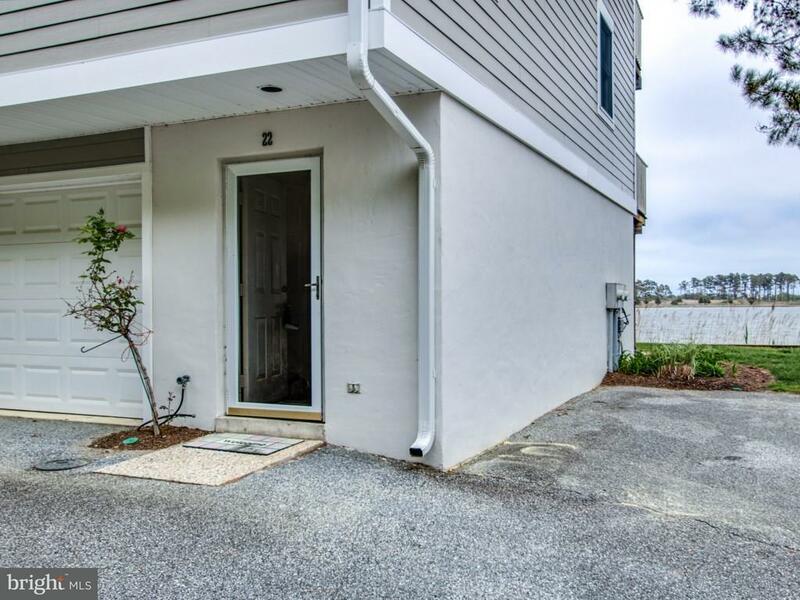 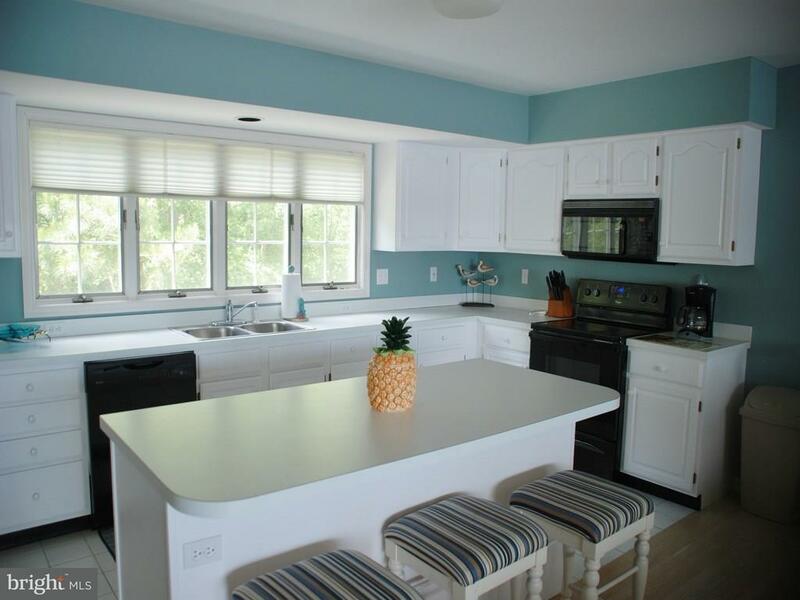 The Salt Pond is an amenity rich community that includes kayak launch, indoor & outdoor pool, tennis, fitness, community center, 18 hole golf course, & more! 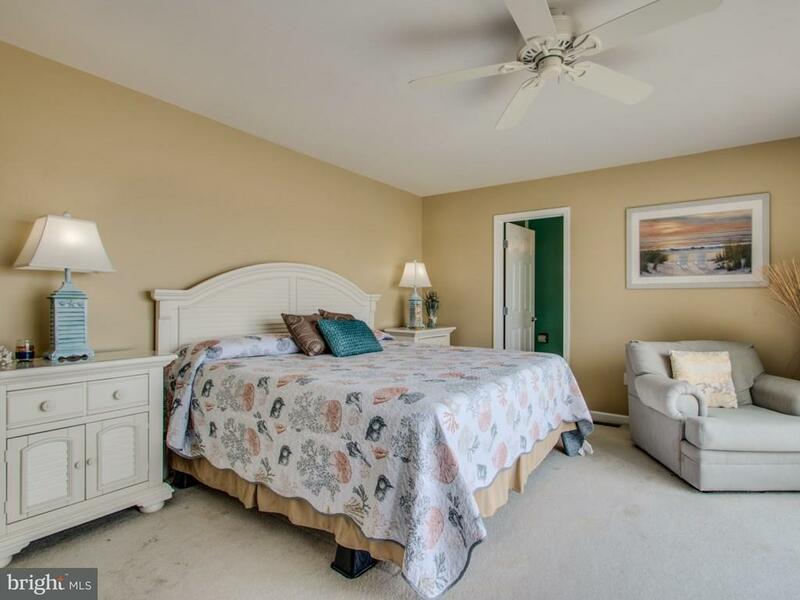 Furnished and turn key! 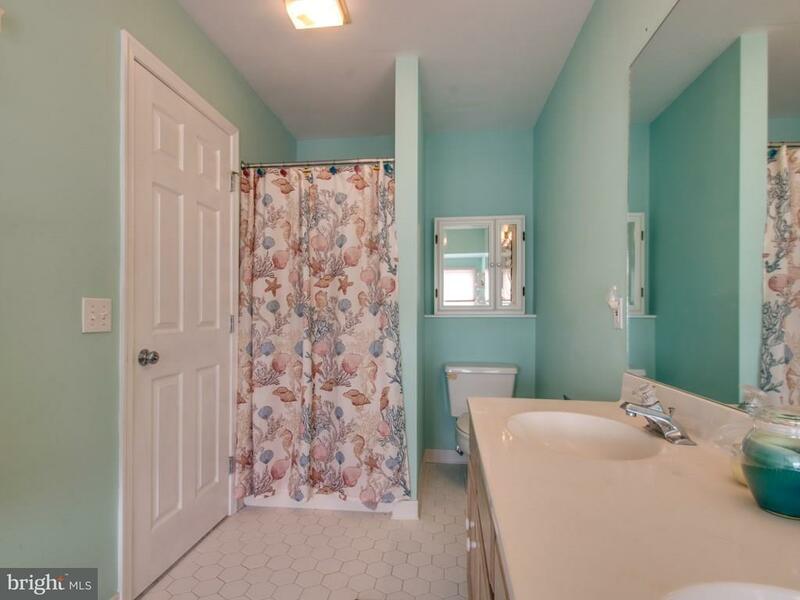 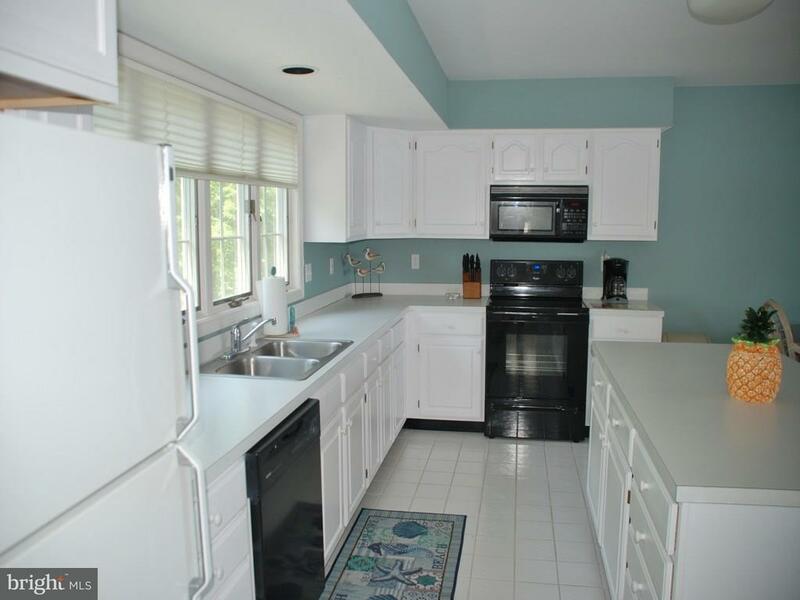 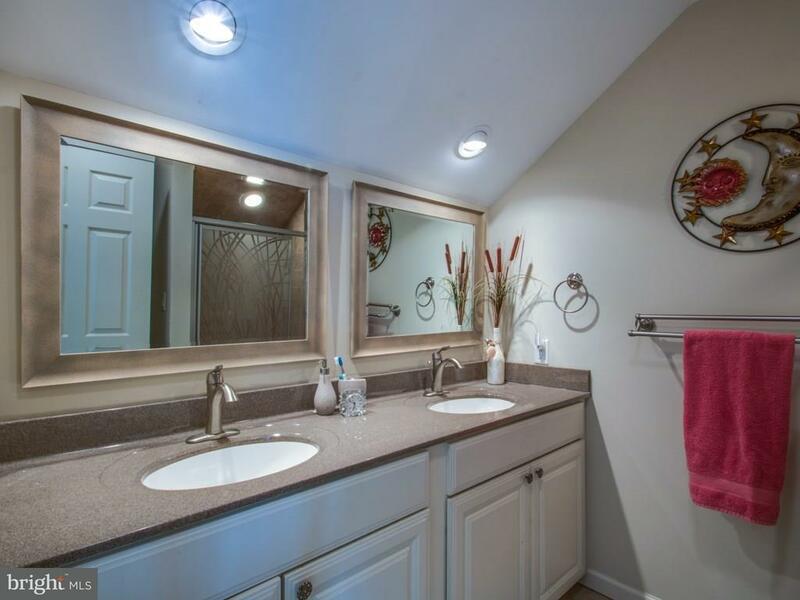 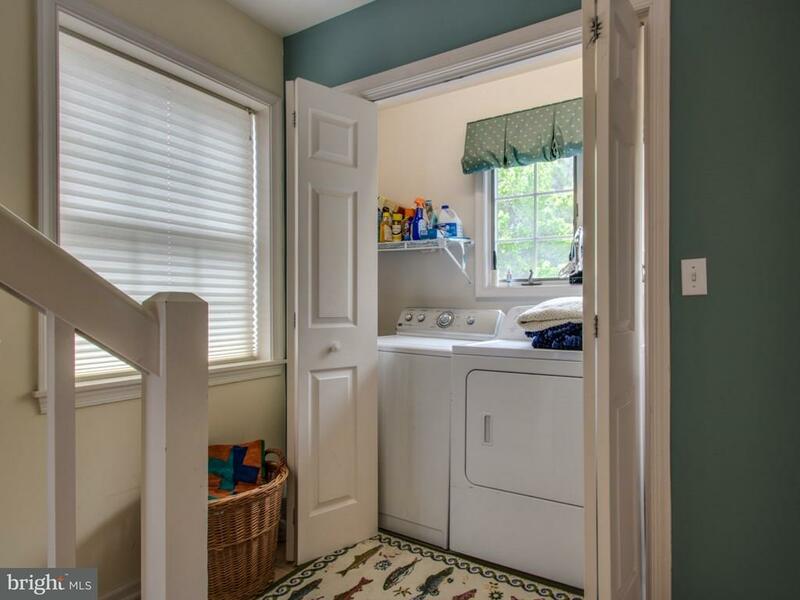 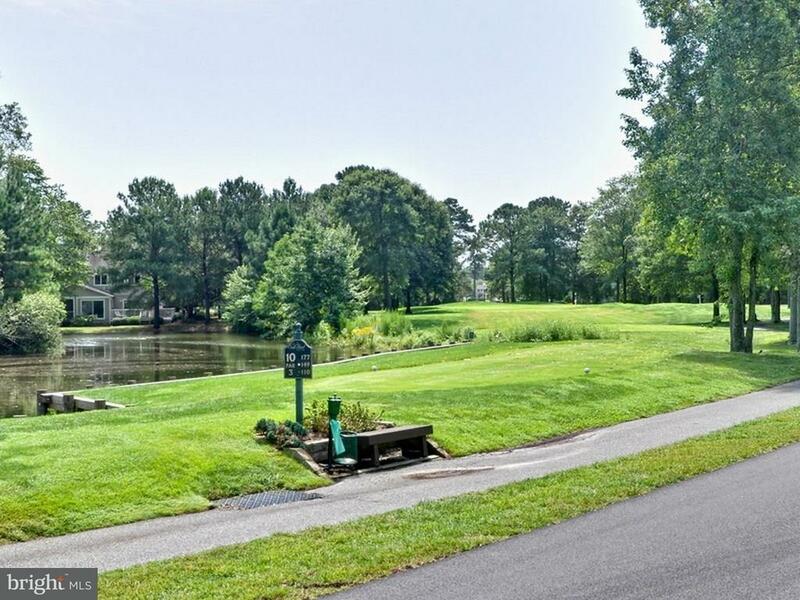 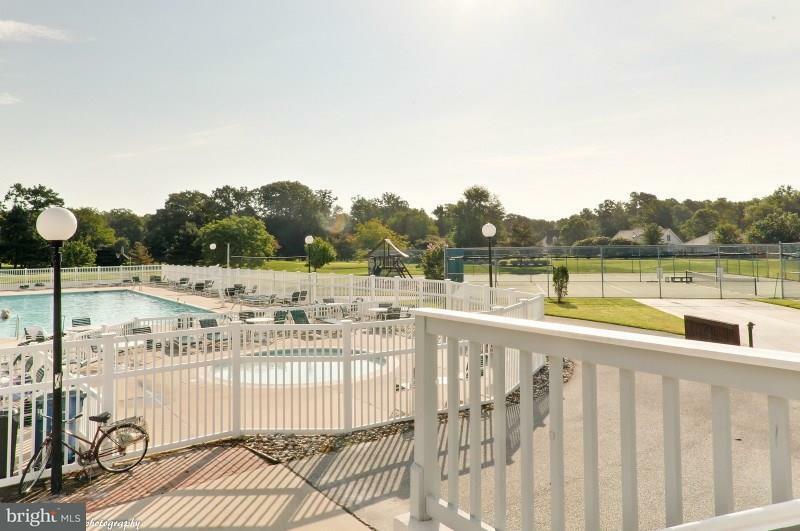 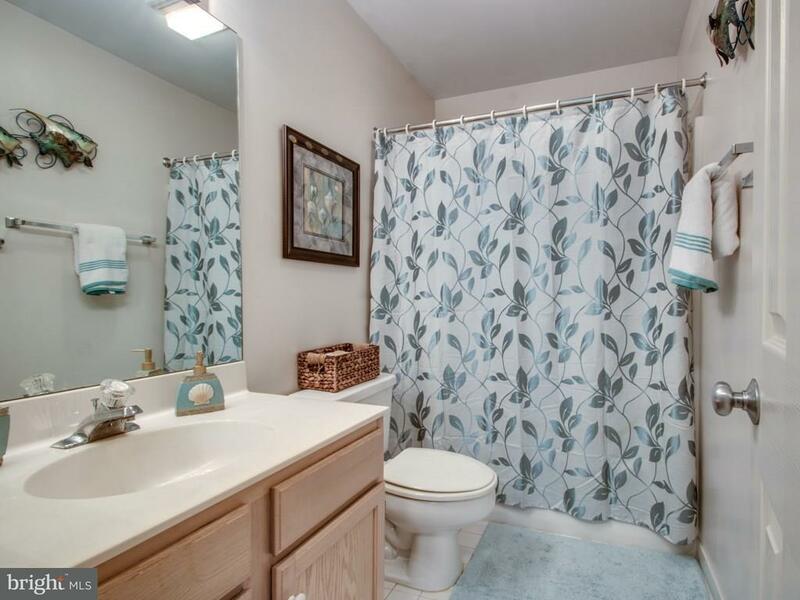 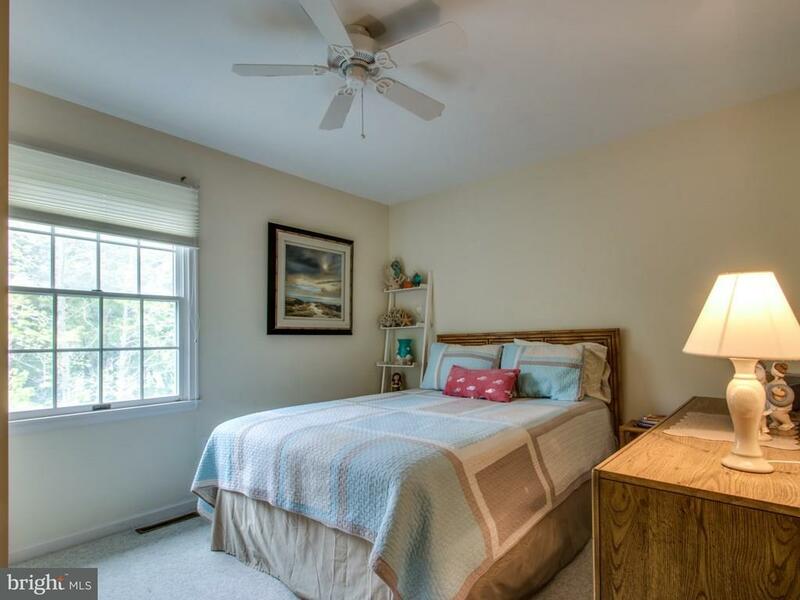 Enjoy the convenience of living near an executive 18 hole golf course, being walking distance to the Hocker's grocery store, and walk to Fresh Pond State Park. 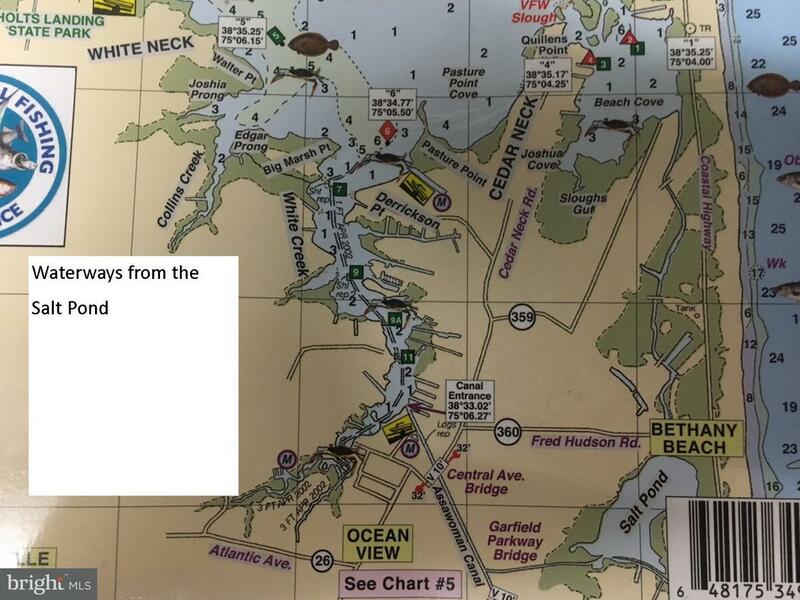 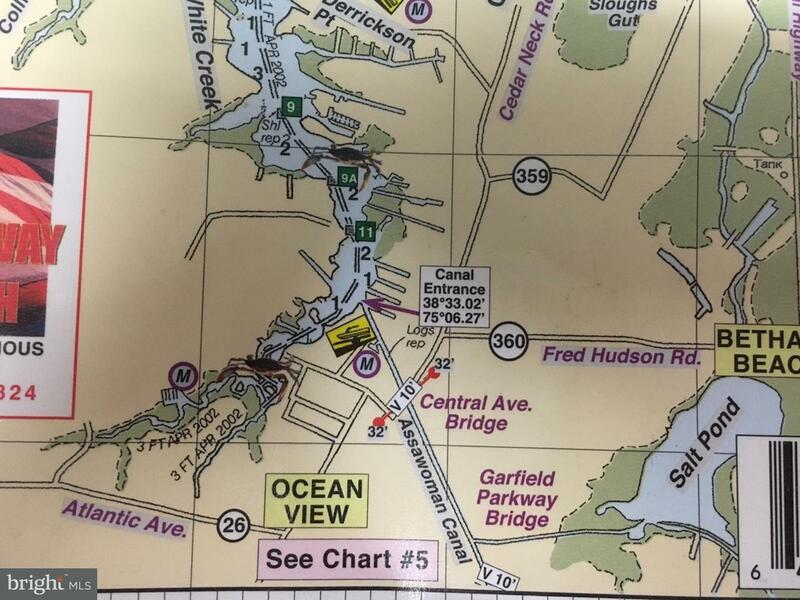 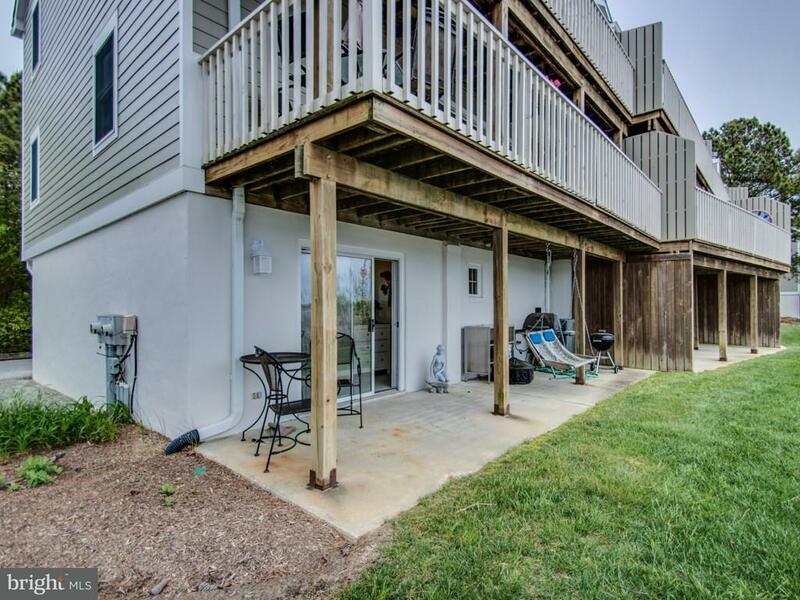 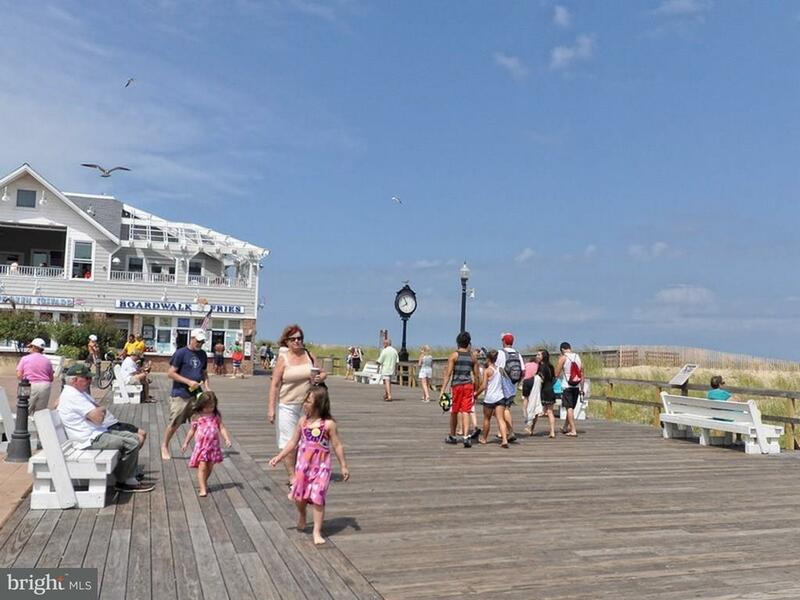 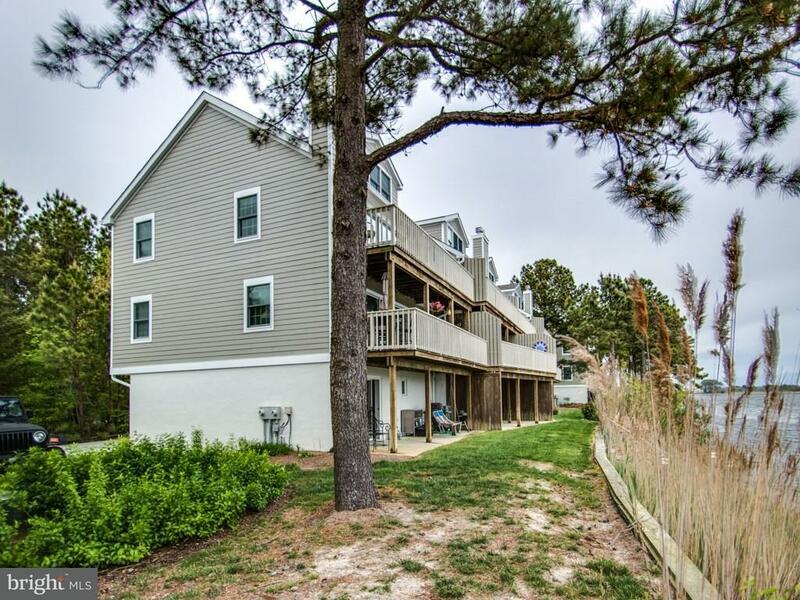 Just over a mile to the ocean & public beach in downtown Bethany Beach. 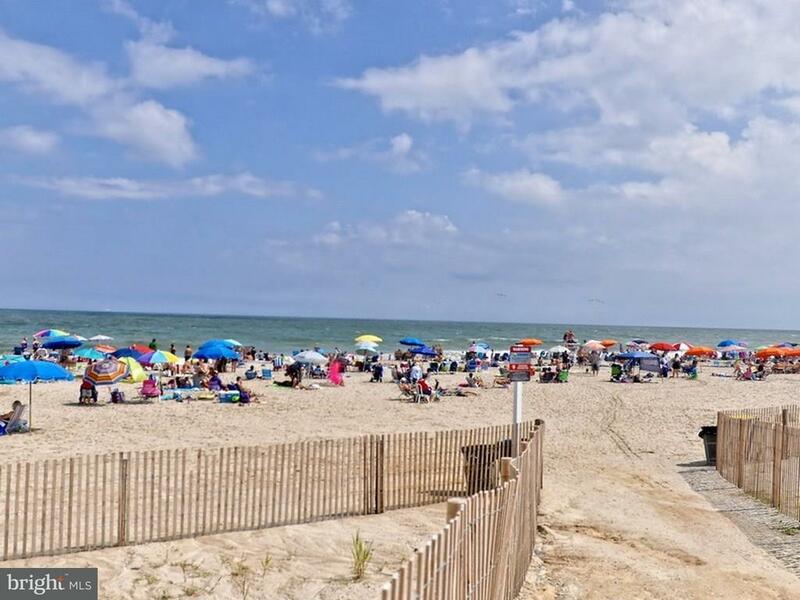 Start enjoying beach life today! 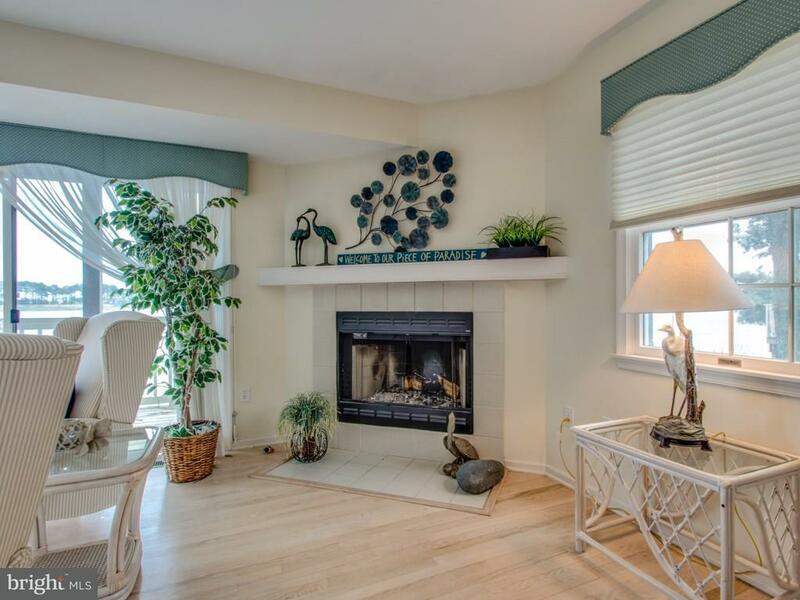 Under contract with home sale contingency and 72 hour kick out please continue to show.